The time has come for the first Pink Julep Beauty Edit of 2017 and it's a doozy! I tried and tested several products over the Christmas holidays and these were the best... Each one is amazing and I've specifically chosen these products for the dead of winter because they're perfect for cold weather beauty needs... From perking up a grey day with a vibrant nail color to staying protected from the sun on the slopes, it's all covered here. I'm all for a good peel now and then, especially since I live in a city where the air quality isn't great, various factors are quite drying on my skin and I'm not getting any younger. I don't particularly love the peels that cause actual heavy skin peeling since it's a rare occasion that I can go a few days without seeing anyone or going somewhere. 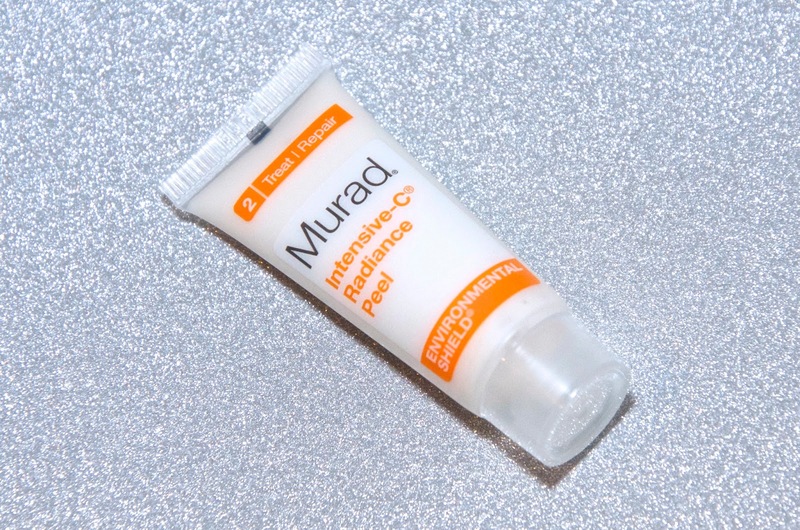 The Intensive-C Radiance Peel from Murad is just perfect and it works so quickly, leaving my skin smoothed, soothed and ready to face the world with a gorgeous glow! This peel can be used for up to 10 minutes once or twice a week and it's very no-fuss - simply apply and wipe clean after the desired waiting time with a warm wash cloth. As we crank up the heat, face cold winds and recover from the holiday season, the Murad Intensive-C Radiance Peel is just the thing for keeping a glow instead of suffering from dull winter skin. Dry skin is inevitable this time of year and it's always important to me to try and hit this head on with increased moisture so the effects aren't too bad and my skin will be ready for summer when it's time to put on shorts & spaghetti straps. Lately I've been practically bathing in Vaseline Intensive Care Healing Serum Advanced Relief. It's only lightly scented so the fragrance is not too intrusive, it's gentle on the skin and not at all greasy. 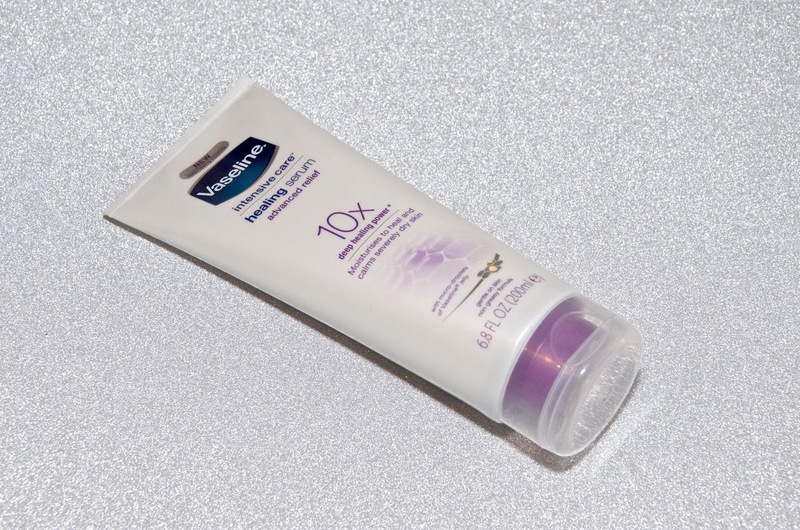 Because this wonderful moisturizer is packaged in a tube, it's super easy to keep on the bedside table or throw in a bag, making it convenient as well. I really love this moisturizer and it's particularly great for troublesome dry spots like feet, knees and elbows. Whether it's the middle of summer or the dark depths of winter, sunscreen is important. I try to wear some form of sunscreen every single day, especially on my face, but usually anywhere the sun will reach if I'm outside for more than 20 minutes. 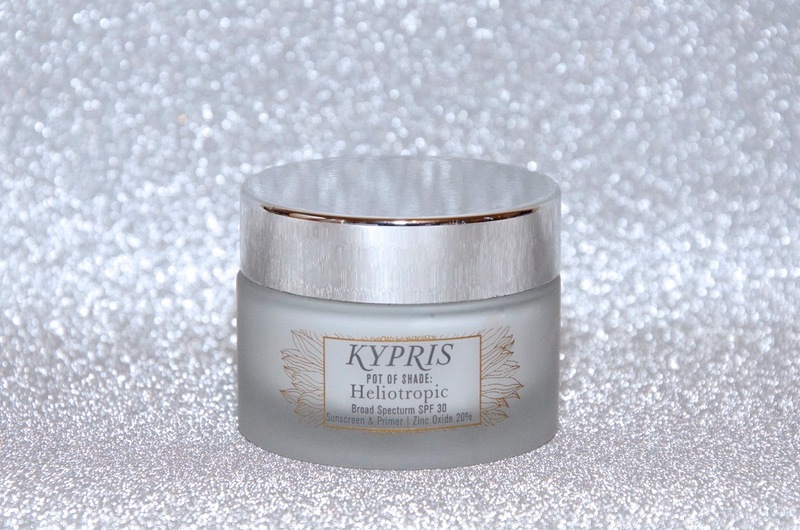 Whether to protect from skin cancer or premature aging, sunscreen is a necessity these days and I'm currently more than a little obsessed with Kypris Pot of Shade: Heliotropic. Suitable for most skin types, this gorgeous cream is gentle and protects from UVA and UVB, all while giving the skin a more plump, smooth and luminous appearance. This product is also gluten-free and free from essential oils to accommodate more sensitive skin types. Perfect for anyone hitting the slopes this winter, I love applying this product before I head out for long London walks on the weekends or underneath my regular moisturizer and makeup routines. Sunscreen isn't just for your face, but particularly for anyone who's planning to spend time outdoors, it's important for the body too, even during the winter. 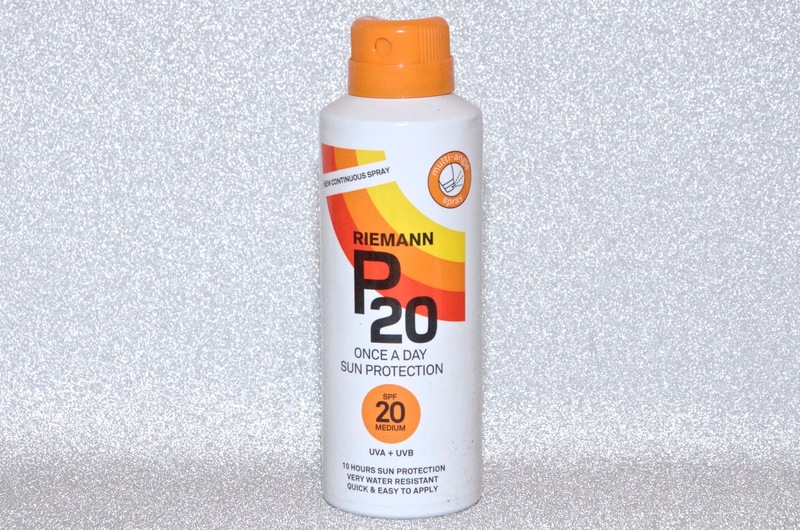 I'm currently layering on P20 Once a Day Sun Protection continuous spray which is transparent, super quick to dry and lasts for 10 hours. It's amazing and I'm sure I'll be using this right through summer! I have never liked leave-in conditioners because they leave my hair gummy, tangly and greasy, but I've finally found one I absolutely love! 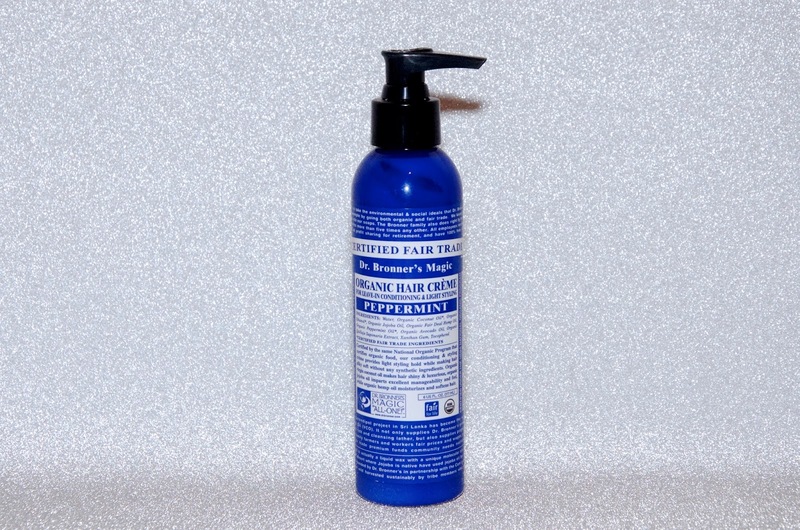 Dr. Bronner's Magic Peppermint Organic Hair Crème is a lovely product and with cooling peppermint, it helps to wake me up in the mornings too! I simply rub a small amount (about 1 pump if my hair is normal or 2 pumps if it feels super dry) into my hair from about halfway down the length through to the ends and then I brush through with a Tangle Teezer before either letting it air dry or blow drying it. Detangling and lightweight, this gorgeous conditioner doesn't weigh down my hair at all or leave it feeling greasy. It does however help with detangling and moisturizes my ends beautifully. In short, I'm a big fan! Not only is red carpet season upon us, but we're getting closer to Valentine's Day with every passing moment... What better excuses could their be for brightening up the grey of winter with vibrant, red nails? I'm currently in love with the appropriately named Red Carpet by ORLY, a classic, glossy red with a touch of sparkle... Very old Hollywood and just perfect if you ask me! With winter comes chapped lips, another problem I like to hit head on. Lip balms, coconut oil, moisturizing lipsticks - you name it and you'll find it in my makeup bag, which is why I rarely ever have trouble with chapped lips. This winter I've stashed Polaar The Genuine Lapland Lip Balm in my bag and you won't catch me without it... It's amazing and the flavor is lovely! I can't think of anything more luxurious or glamorous way to combat wrinkles and fine lines than with actual gold. 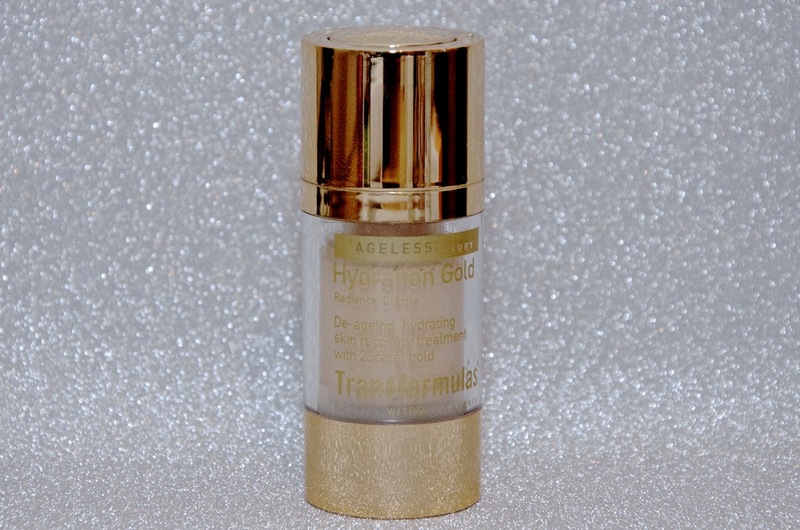 Transformulas Hydration Gold Anti Ageing Recovery Creme is doing just that, combining 23 carat pure gold powder with Hyaluronic acid. Effectively, Hydration Gold can be used like any other moisturizer, but it's a highlighting miracle worker, giving a luminous glow to the skin. Mix it with foundation or tinted moisturizer or wear it alone. I actually like to mix this with my regular moisturizer for more hydration on my very dry skin. I have to say, I'm a fan of this product, especially when I want to be makeup free because it turns my usually pale, dull skin into a glowing complexion. I love a good face mask, especially during the winter. Not only can a mask exfoliate and improve the quality of your skin, but it can also be the perfect excuse to relax and unplug, even if it's only for 10 minutes. 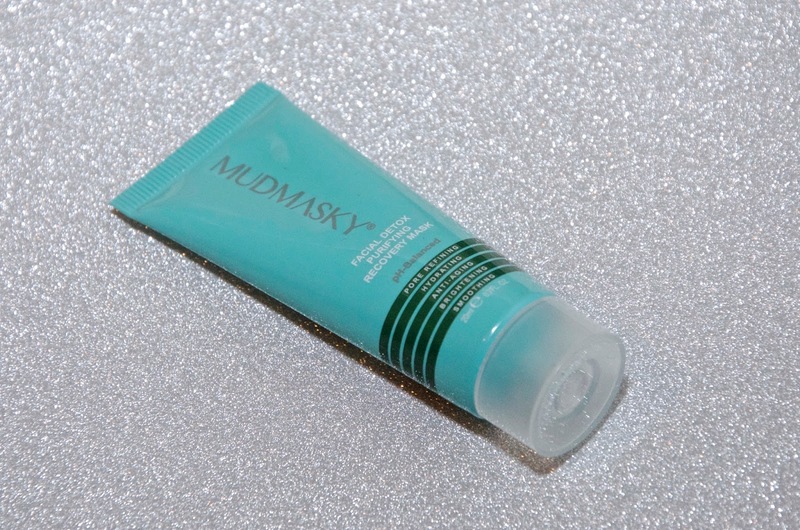 Mudmasky Facial Detox Purified Recovery Mask is a great option, particularly for people who don't like masks that are either really thick or minty. This citrusy mask is light, but effective and leaves my skin feeling smooth and looking more luminous after every use. 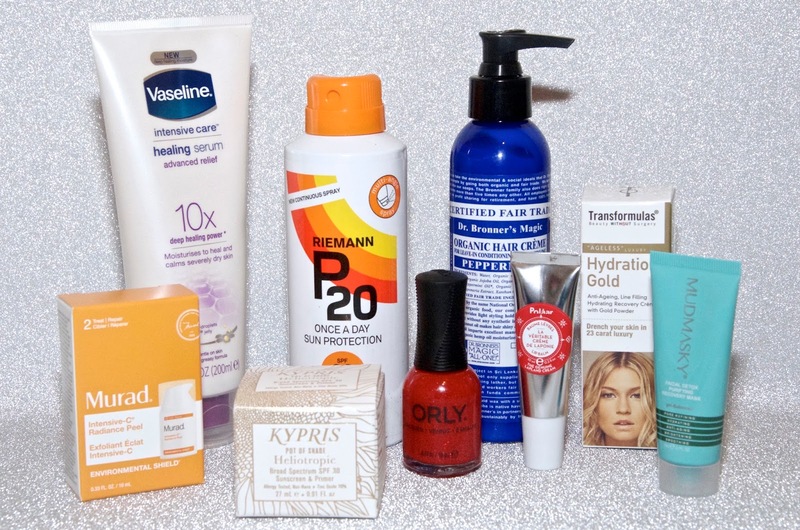 These are my picks this month for winning the winter beauty game. What new products have you been using recently that you love?